Owner & Lead Designer Amy Williams was working at “Entertainment Tonight” & “The Insider” as a Marketing Director. With a pulse on Hollywood and a life-long love for fashion and design, Williams experimented with jewelry design in 2012 and made her first leather wrap bracelet for a friend. Within days, dozens of people were placing orders, including celebrities & stylists. Within a week, Willamy premiered on television and a company was born. One year later, Williams left her full-time job as her celeb clientele and sales continued to grow. She has since expanded to men’s styles and loves designing unique & affordable pieces for soccer moms and celebs alike. 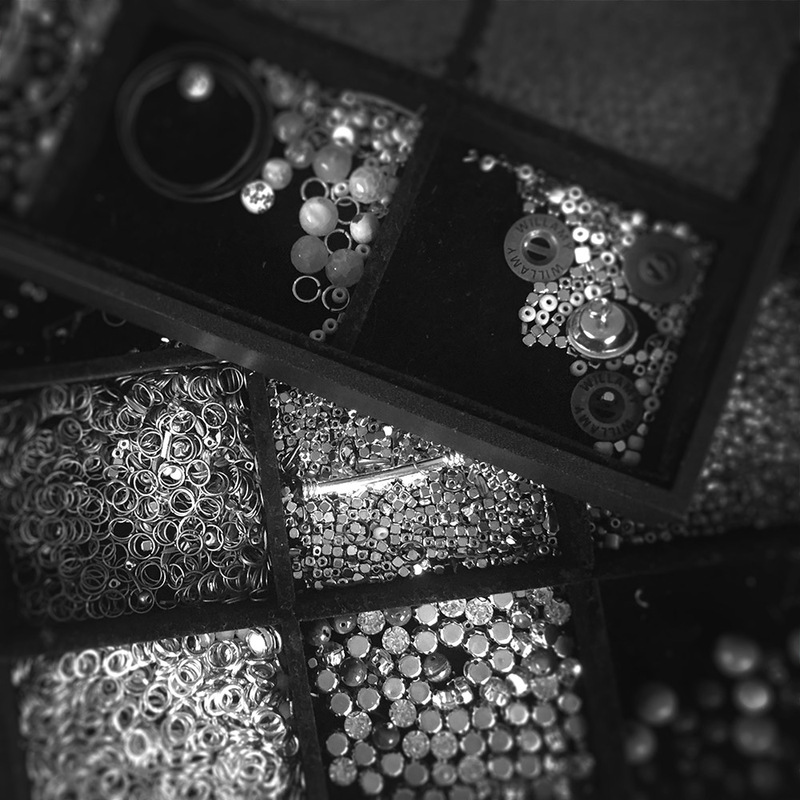 Each bracelet is given careful attention with our handmade process. Powered by people. No robots allowed. We love making our bracelets locally where we can ensure the highest quality standards with the design we intended. We handpick quality bracelet ingredients that maintain the appropriate look and feel that you desire. We do our best to limit as many plastics as possible.